The Duchess was in a dress by Beulah London for today’s Family Action engagement. 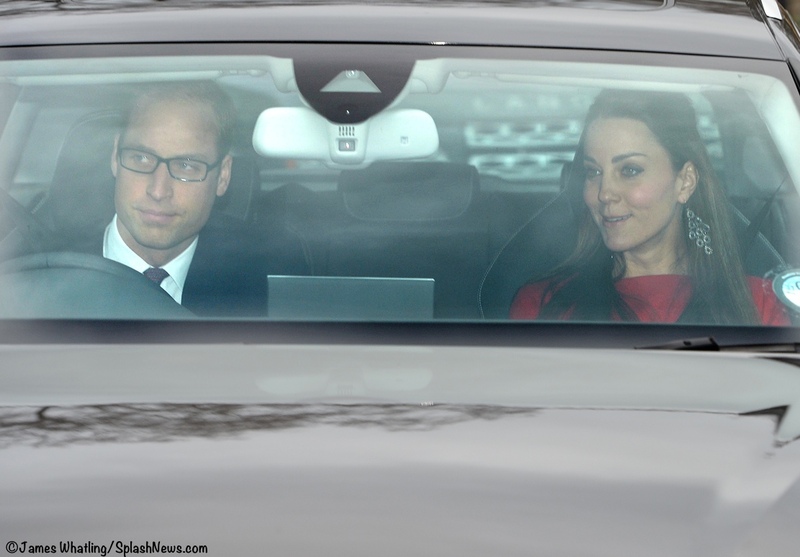 We have a very brief post to share today, as William, Kate, and other royals headed to Buckingham Palace for the Queen’s annual Christmas lunch. Royal photographer Mark Stewart noted that Prince George was on hand for the party. To see Mark’s photo of the young Prince, click here. 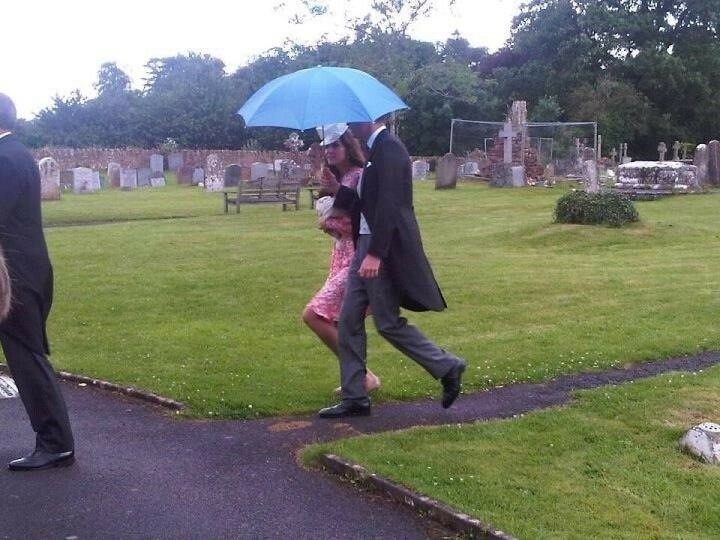 Kate and William were out and about in Somerset today for a friend’s wedding. The bride is one of Kate and Pippa’s closer friends, Alice St. John Webster. We’re back with another of our year-end polls, but first we want to share two quick updates on items recently worn/carried by Kate. The first is about the shoes worn by the Duchess to Christmas services this weekend. Mascaro, who made the heels at Kate’s request, tells me they are being re-issued mid-January. The platform pumps will sell for £169, or about $265 USD. 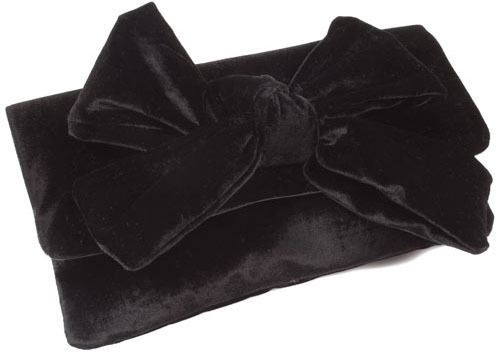 Additionally, Mascaro’s sister brand Pretty Ballerinas is re-issuing the black velvet clutch carried by the Duchess to last week’s Sun Military Awards. The bag will be sold at UK Pretty Ballerinas stores starting in mid-January, it is expected to retail for about £185 (roughly $240 USD at today’s exchange rates). 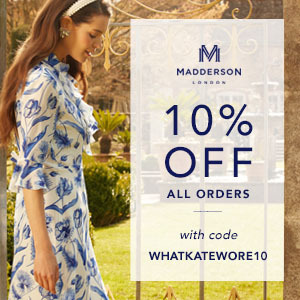 Two pieces of good news from Mascaro and Pretty Ballerinas. We now move to our poll, this one seeks your opinion on the evening gowns Kate has worn in the last year. To help jog your memory, our mini refresher course starts with the Jenny Packham Pearlescent Rose Sequin Gown worn for the June ARK Gala.